Welcome to The Vein and Vascular Institute of Spring Hill. In preparation for your EVLT procedure you may download the EVLT Information Packet below. Please do not hesitate to contact our office with any questions you may have. 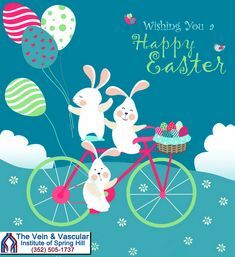 Thank you for choosing The Vein and Vascular Institute of Spring Hill as your vascular health care provider.